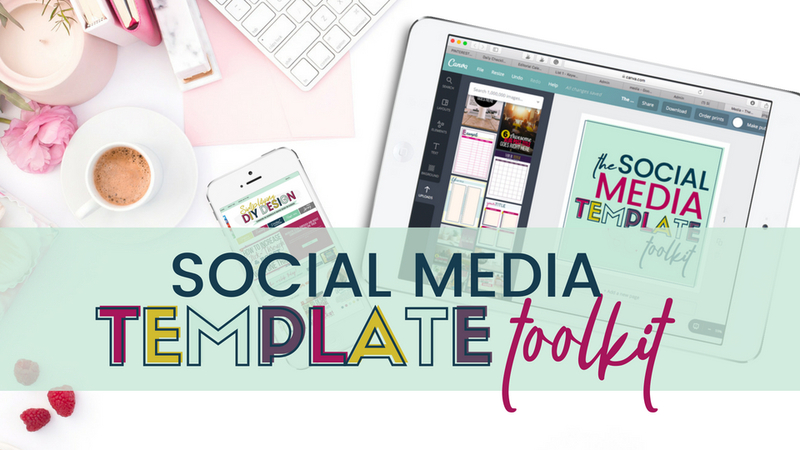 Every image you'll need to rock your social media and get more traffic. 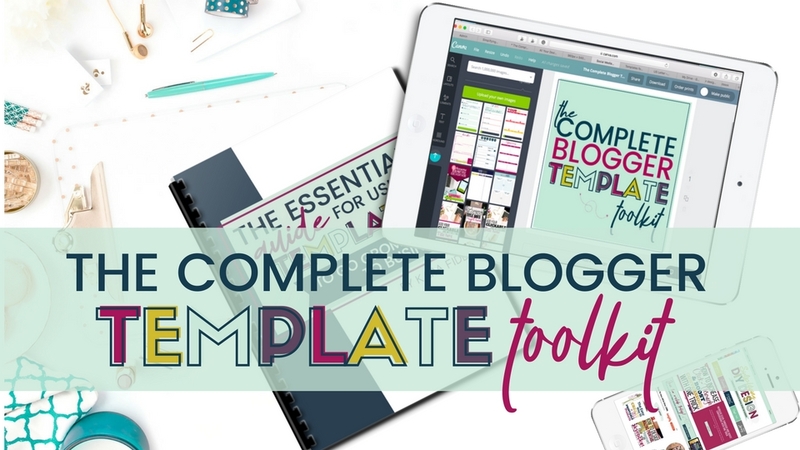 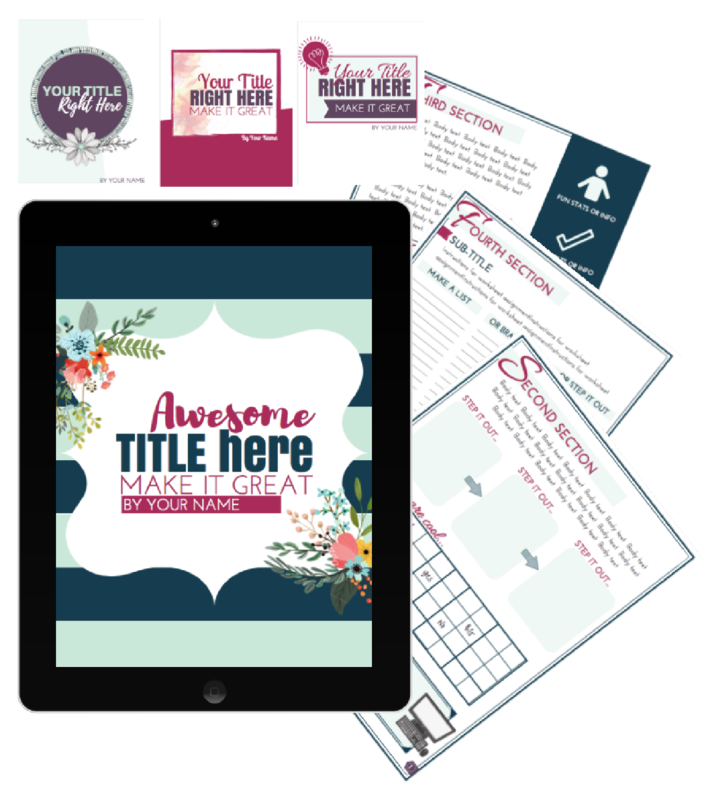 Toolkit includes 82+ templates fully editable in Canva! 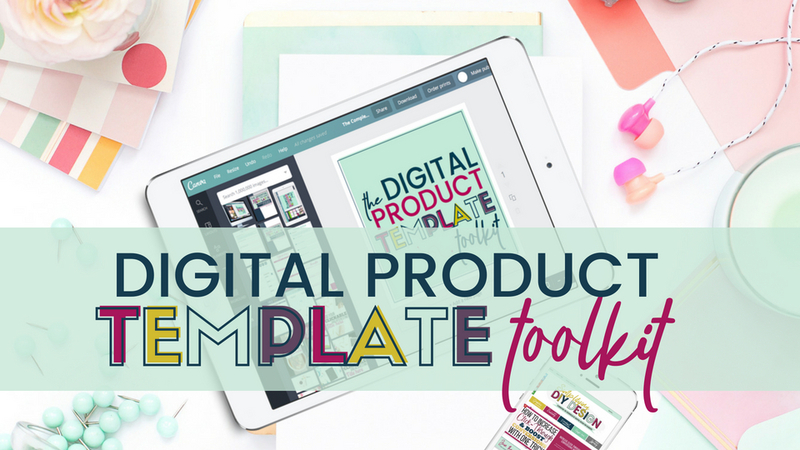 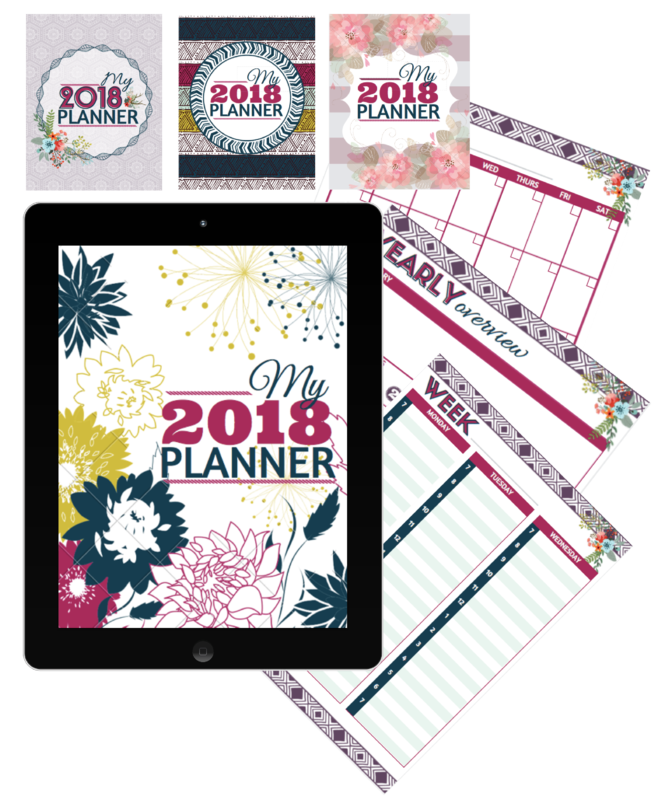 Grow your list AND your income with 91+ pages of Canva templates perfect for lead magnet design and product creation! 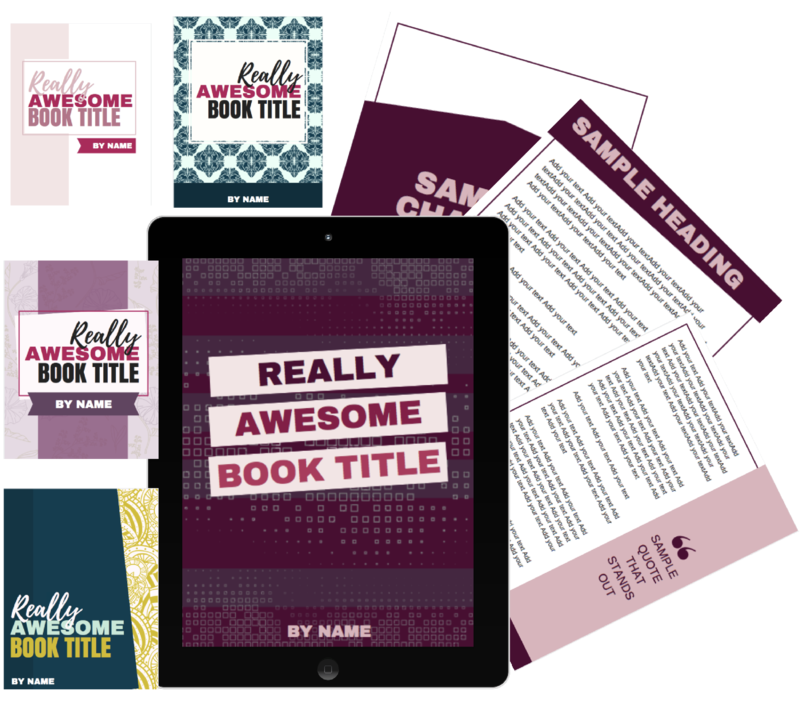 Click on "Learn More" to find out what's inside! 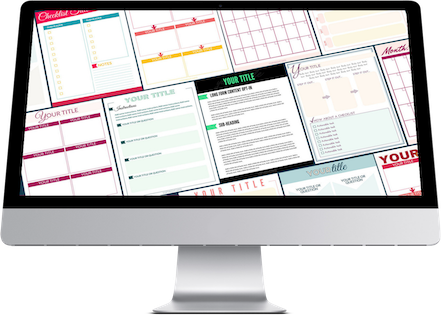 ​Click on "Learn More" to find out what's inside!